Due to the popularity of our small personal lockers we have installed 6 more! 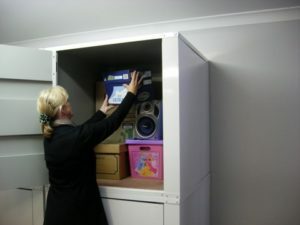 These handy 1m x 1m x1m are perfect for students, archiving paperwork, protecting your valuables or for the traveller. 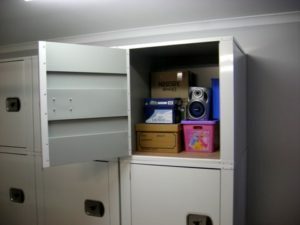 At only $40 per month this is an inexpensive and safe way to keep your prized posessions.